Although we stock some cheap seat and waist kite harnesses we try to stock the strongest and best built models from the worlds most reputable brands. 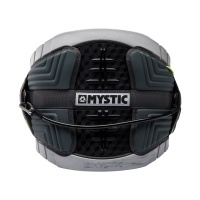 We sell harnesses from Mystic Kiteboarding, Liquid Force, Dakine, Scrub, Best and Ozone. 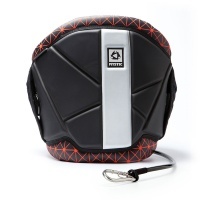 For information on any of our harnesses and whether they are suitable for land or kitesurfing use. We can also advise what harness is best for you and give you ideas on sizes and fitting. The best in minimalist design and high performance support in kitesurfing. 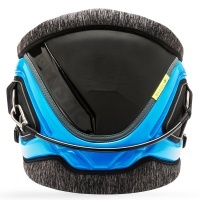 Covering a huge range of riding styles the Brunotti Smartshell is here to stay! 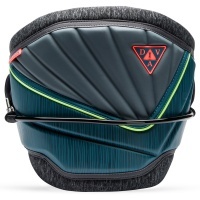 Featuring Adaptive Fit Composite technology, the Dakine C-1 Griffin Static moulds to your body over time giving you your own personalised hardshell fit and performance. 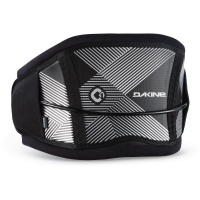 Featuring Adaptive Fit Composite technology, the Dakine C-1 moulds to your body over time giving you your own personalised hardshell fit and performance. Essential safety knife for your harness. If you have lost or damaged your knife get it replaced before you need it in an emergency. 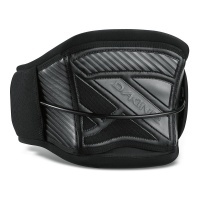 This fits all dakine harnesses and many others too. 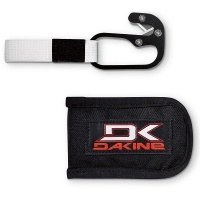 A low profile harness featuring a dual density, pre-curved support structure and design by Dakine. With memory foam pressure release zones the Renegade combines comfort and performance. 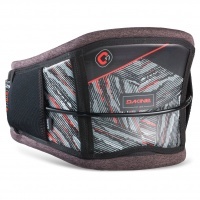 The Dakine Vision Tory Womens seat harness is great for ladies that want a simple seat harness. 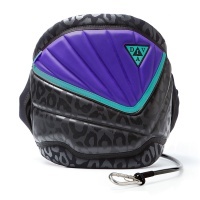 Ideal for starting Kitesurfing or progressing when waist harnesses don't suit. 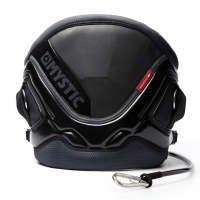 Get creative with your riding with the new Mystic Artistic Harness in Black featuring a 3D- Thermo moulded foam interior AND exterior for precision comfort and ridability! 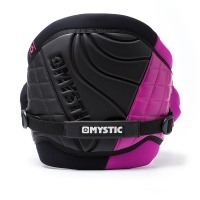 Mystics 2015 ladies kitesurfing range brings you the Diva Waist Harness with new features to give you ultimate comfort and make you stand out on the water! The Mystic Diva Harness 2017 Teal is here providing that style, comfort and performance that even the highest caliber of women riders will admire! Now with banana bar. 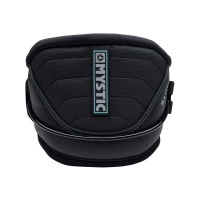 The Dutchess is the slightly softer womens waist harness from Mystic. Super popular in store with women coming out of lessons and progressing on with kitesurfing. Pushing the limits in shape, style and performance. 2015 marks a new era with the Mystic Dutchess... in pink! Go on, you know you want to! 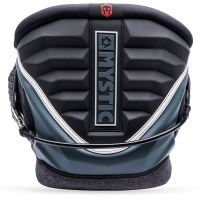 Considered the flagship in Mystics kite harness innovation, the Legend Harness is a non-water absorbent, lightweight design for revolutionary simplicity and flexibility! 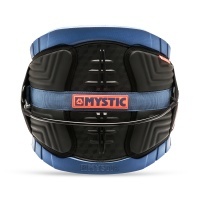 Considered the flagship in Mystics kite harness innovation, the Legend Harness is a non- water absorbent, lightweight, unibody design for revolutionary simplicity and flexibility! 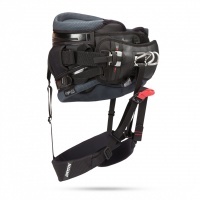 All the best tech and features that offer one of the comfiest harnesses on the market. Finishing it off with an anatomical back plate for personalised comfort! 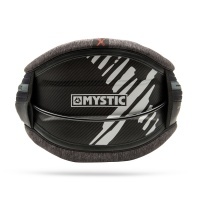 The groundbreaking Majestic X harness, just without the carbon! The Majestic harness has had a completely new makeover and is here to stay! 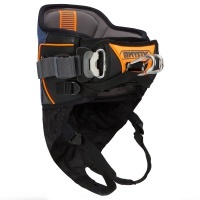 The best-selling harness on the market, renowned for comfort and practicality. The Black Majestic Kite Harness matches any colour scheme! 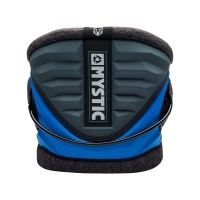 Mystic's best selling harness! 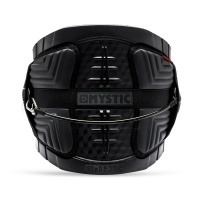 Breaching the barrier of comfort and stability, the Majestic is by far the most comfiest harness on the market! The answer to lightweight and minimalist design with uncanning support and performance! 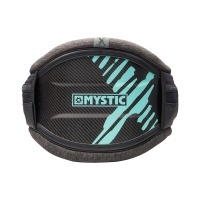 The Majestic X features a superior rigid carbon design for those serious about kiteboarding! The Majestic X Waist Harness is the strongest and lightest harness available on the market with full carbon bionic frame and memory foam for the best support and comfort! One unbelievable price, one quality harness. 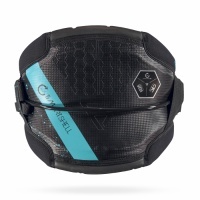 The only harness at this price point to feature an anatomical backplate for customisable fit and functionality! 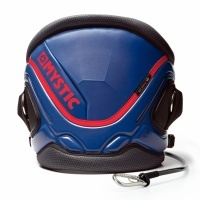 The Mystic Warrior Kite Harness is the higher end performance and comfort driven kitesurfing harness. Now available in Navy! 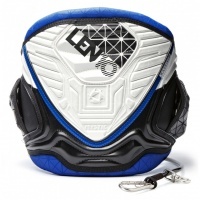 The LEN10 Mystic Warrior harness takes the standard Warrior and adds a pro spin in graphic and design. It won't make you ride like LEN10 but it does look awesome! The ever popular Mystic Warrior has had a redesign with version V. A new look and features to bring it up to date. 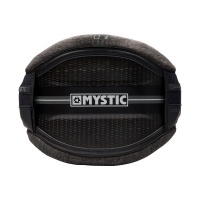 The Mystic Warrior is super comfortable and durable. 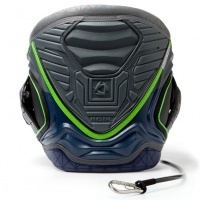 Looking to add a little extra comfort to to your snow kite adventure? The Youngstar waist seat harness is designed as a lightweight and supportive harness for children to get into powerkiting and kitesurfing. It converts from a waist to seat harness.